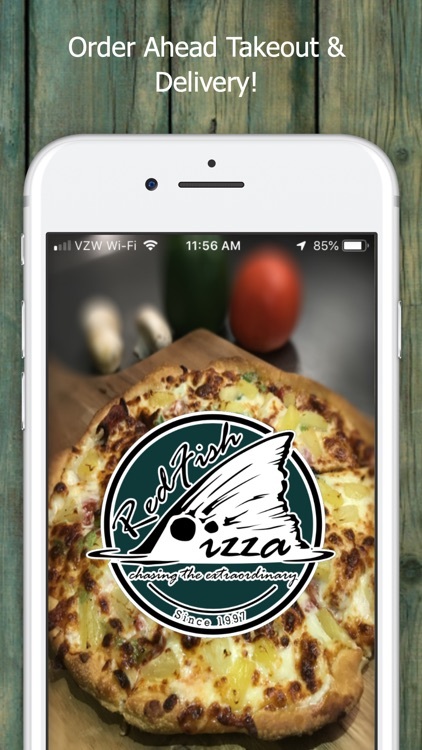 Redfish Pizza by LineSkip Inc. 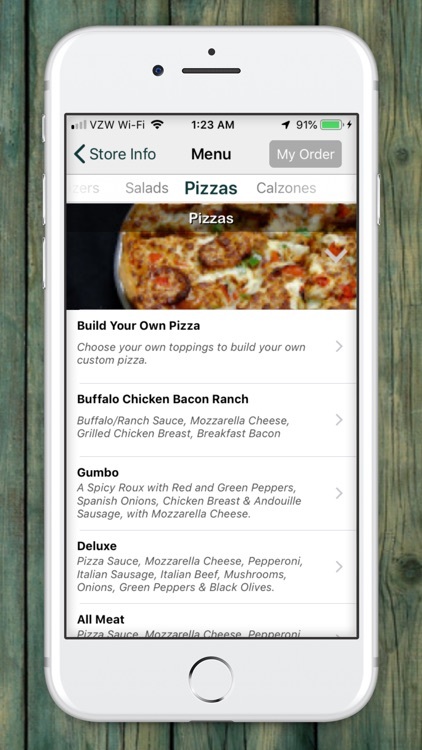 The Redfish Pizza app allows you to order ahead for takeout and delivery. 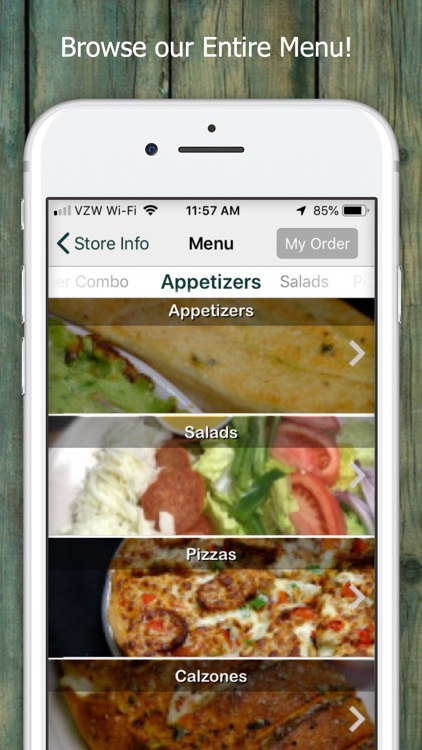 You can also receive promos, store your favorite orders and more! Your food is what we care about! Through the past few decades, we have accumulated meaningful experience in providing fresh, quality food at a reasonable price to our local communities, business and travel groups. We take this as our mission and we are proud that we can contribute to the enjoyment and diversity of the local food industry. We, the people of Redfish, take customer satisfaction as our first priority. We value each customer’s feedback, for that is the reason we exist. 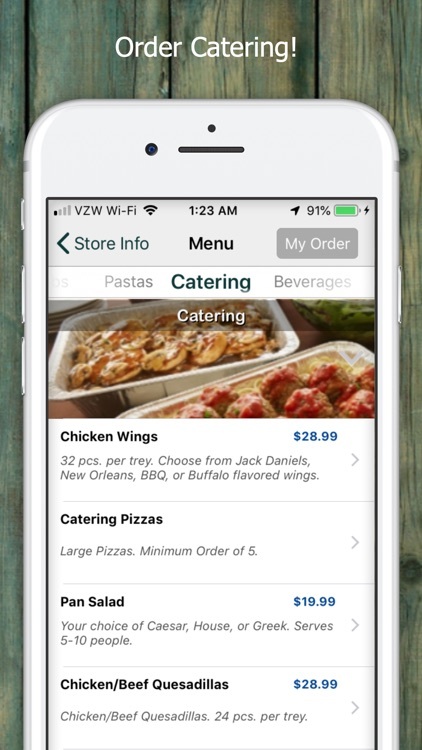 Redfish has focused on creating new flavors and providing our customers with a product that is not offered by national chains or many independent operators locally. 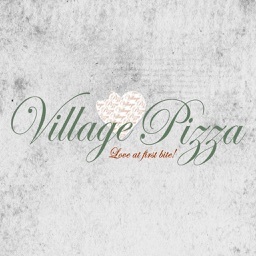 Our gourmet pizzas, pastas, oven-baked subs, and fresh salads are of the highest quality, and are unique in flavor. 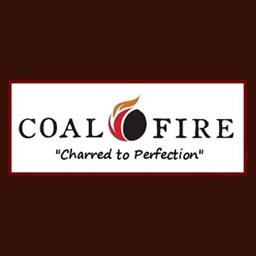 Our portions are bountiful, and we offer our customers an excellent price for the value they receive. 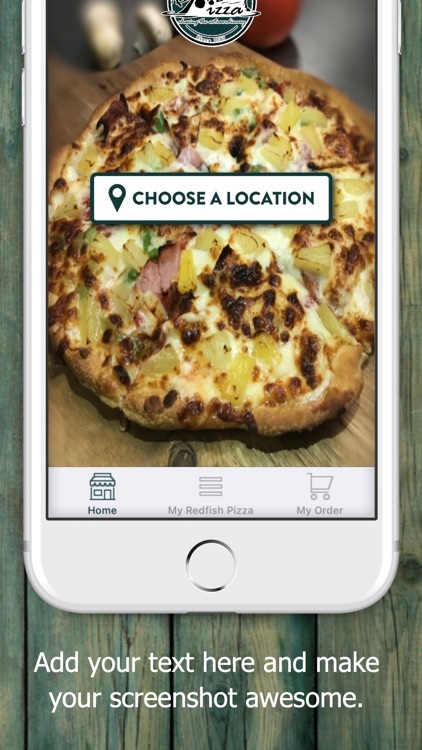 We are dedicated to selecting the best local ingredients to make sure every product Redfish Pizza provides is superb in freshness. Our salads are praised by every satisfied customer for their freshness. We hand pick and wash the finest Romaine hearts to ensure the best quality for our salads. 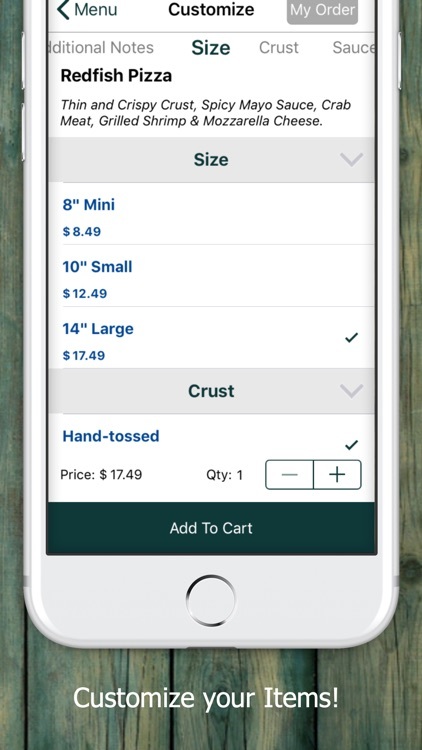 Our dough is freshly hand-made every day and carefully prepared in our traditional way. It is never frozen to ensure optimum quality. The reason we sometimes run out of dough at the end of the night is because we don’t sell dough that does not meet our standards. Our Mozzarella Cheese is shredded in house with no extra additives. Our subs are made on fresh baked bread from a local bakery. Our chicken is USDA inspected all white meat chicken breast. Each chicken breast is marinated by hand with our signature blend marinade over night. Most of the chicken breasts are grilled and sold the same day to guarantee that they are tender and full of flavor. 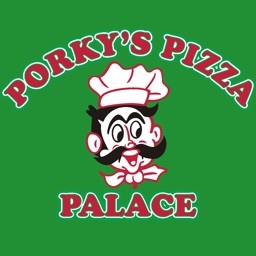 Our gourmet pizzas, such as the Gumbo and Redfish Pizza, have been recognized locally and nationally numerous times and were recently listed first on Forbes list of unique pizzas around the nation. The American Road Trip crew found us to be one of the best local secrets and filmed us for their Netflix documentary. 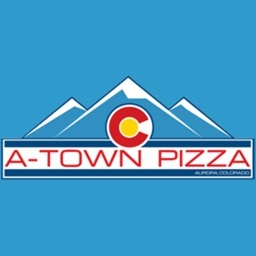 Buffalo Chicken Bacon Ranch Pizza is common, but ours is different, it is customer-proven good. One of our binge customers could eat it lunch and dinner at least five days a week. It is a miracle and we proud. We have a customer who like burnt pizza, so we make sure his pizza is burnt before he even asks. He only eats burnt Redfish Pizza because we burn it in a good way. We are good at making pizza thin and crispy; dining in will give you the best taste. 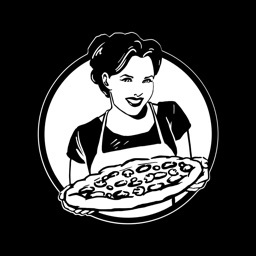 We have par-bake crust, where we bake your dough first before putting ingredients to ensure the crunchiness of your crust. It is time consuming to make, but we love to do it, as long as you tell people Redfish Pizza is good. Many stories, many repeated loyal customers, make our life and product colorful. To ensure the unique taste and freshness of our products, we have a large selection of homemade sauces and menu items. Our signature homemade sauces include Marinara Sauce, Pizza Sauce, Gumbo Sauce, Mexican Sauce, Spicy Mayo Sauce, Alfredo Sauce, Jack Daniels Wing Sauce, New Orleans Wing Sauce, Pesto Sauce, and Garlic Herb Butter Sauce. Our signature homemade menu items include Spinach and Artichoke Dip, Meatballs, Macaroni and Cheese, Lasagna, Spinach Lasagna, etc. 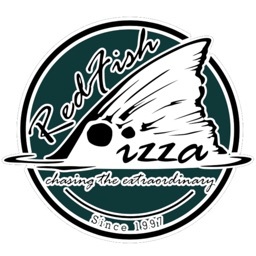 At Redfish Pizza, we pride ourselves on customer satisfaction, allowing our business to be successful and meaningful. 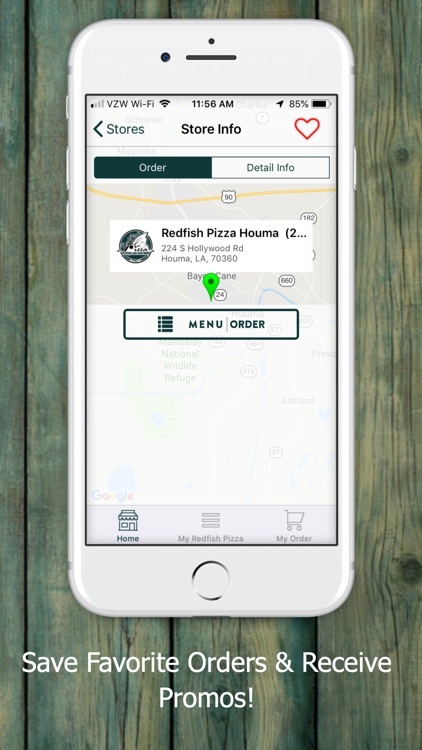 Redfish Pizza is the right place to go when you don’t want to cook!